Watch a video about Steve, an Optune user. Learn how Steve manages his treatment while enjoying his favorite activities. 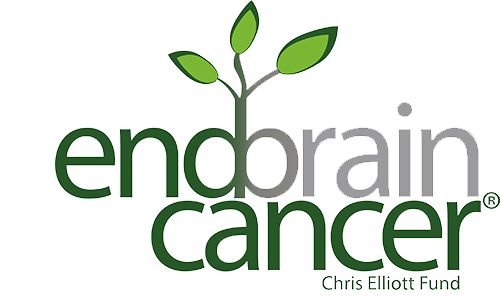 A man with glioblastoma has received Gliovac (ERC1671) under legislation allowing for the terminally ill to try experimental drugs that have passed preliminary FDA testing. Since being diagnosed, I've learned a tremendous amount in my journey. Certain groups of pediatric and adolescent patients are less likely to receive fertility preservation consultation, recent research says. Inhibiting the immune system could decrease cognitive decline after radiation treatment, according to research conducted in mouse models. One of Scott Hamilton's doctors told him that proton therapy was, "an elegant choice." When a diagnosis begins to improve, it is hard to reconcile your identity as a patient with your identity as a whole. Grappling with questions of who you are after having been diagnosed with something life altering can be both profound and challenging, and leave you a bit, well, ambivalent. Once you or someone you love has been diagnosed with something big, the times between scans become sacred in-between times where you do your best to live in light of the ever-changing circumstances of your body. Sometimes that can be a time full of fear, but others it is a time full of hope. The cognitive dysfunction that patients with glioblastoma often face can compound these challenges and ultimately put extra stress on caregivers. Researchers have found a potentially safer and faster way to determine if treatment for a type of childhood brain cancer is working. Health care shouldn't be a fight, but it is. I tell my story of fighting for an MRI in a hope that I illuminate the cracks in our system in a hope we can make change, so no one falls through those cracks.